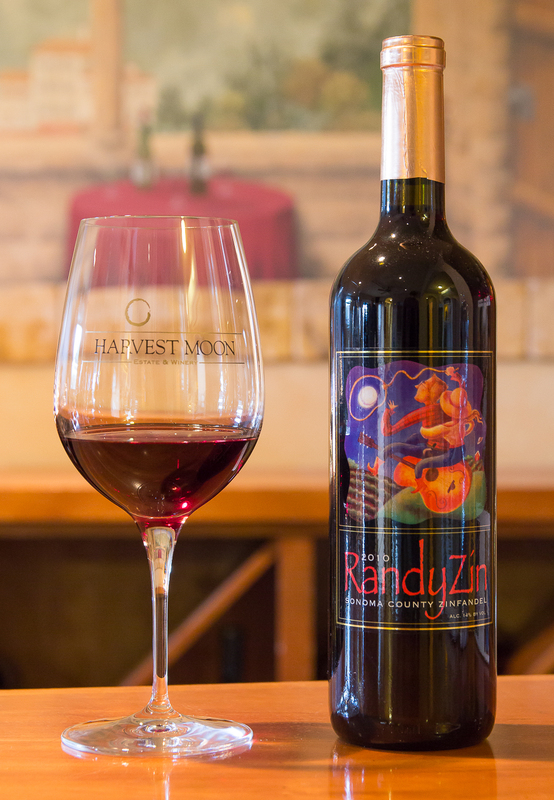 The RandyZin represents our desire in Sonoma County to truly enjoy life and not take ourselves too seriously. Fruity, spicy and fun package. Feeling a little Randy today? Floral dark fruit runs the show here. 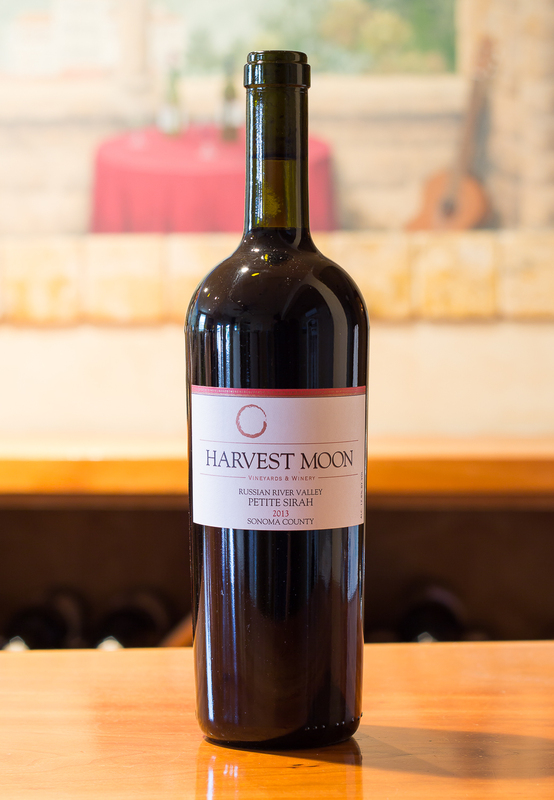 Ripe plum, dark cherry and toady tobacco greet you initially tar aromas. The RandyZin has a softer mouth-feel then our other Zins with the addition of the Sangiovese component which allows earlier enjoyment. More dark fruit hits the mid-palate and the 20% newer French/American oak meld well to bring the finish to a very happy ending. Pull the cork at any BBQ or weekday night. 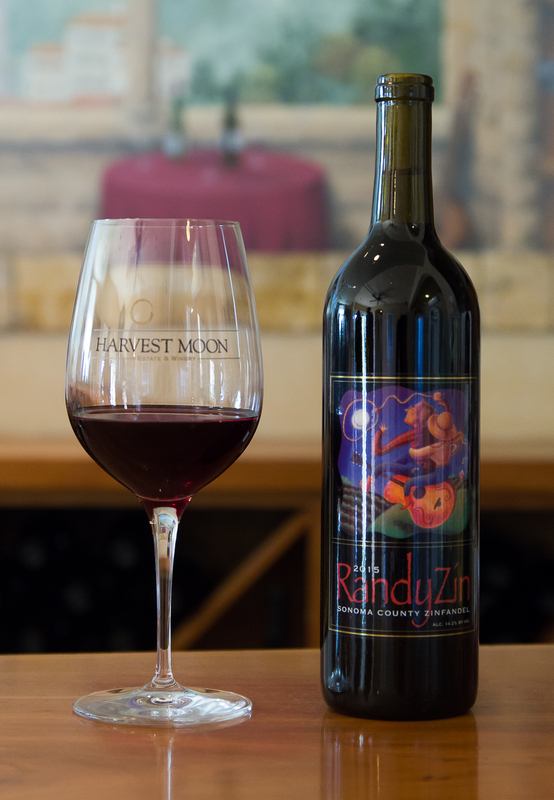 The RandyZin represents our desire in Sonoma County to truly enjoy life and not take ourselves too seriously. 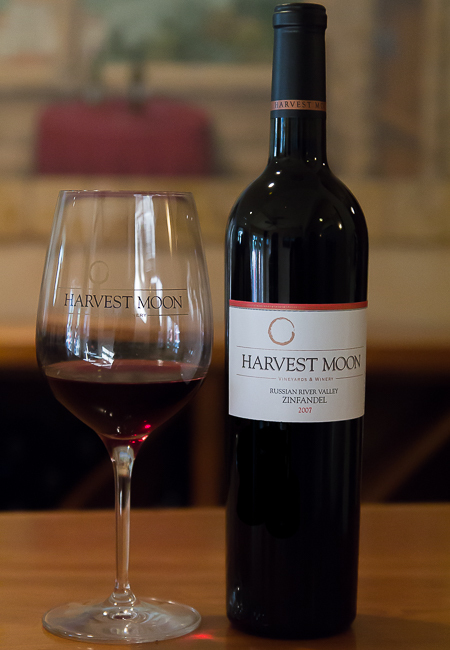 The 2013 RandyZin is a compilation off 88% Zinfandel and 12% Sangiovese from fruit grow in the Russian River Valley and greater Sonoma County. 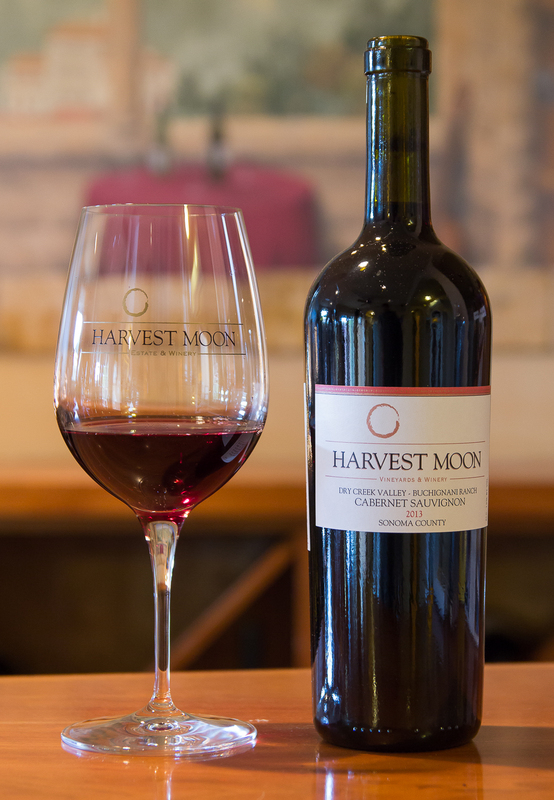 The Sangiovese comes from Alexander Valley and brings lower acid levels than the Zinfandel, allowing drinkablity now, as a cocktail or enjoy with summer BBQ. We use approximately 20% new French/American oak. 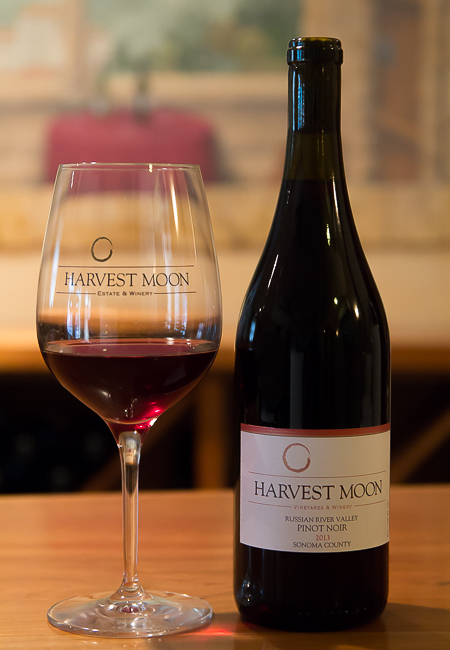 To maximize each layer, the components individually rested a full year in barrel before being blended then bottled the following spring in 2015. Anything BBQ but this is built as a cocktail without necessarily needing food.